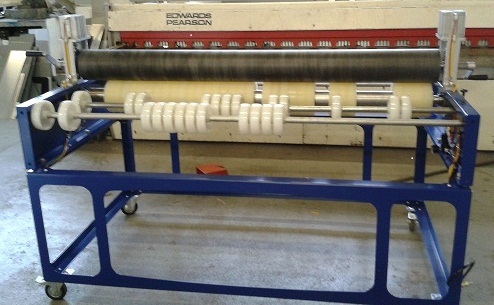 Standard Signs manufacture our own Roller Laminator which is used by many sign shops throughout the UK and abroad. Please contact us with your exact requirements and we will be happy to custom design a roller for you. We also supply a range of other sign making equipment. Please contact us with your requirements.